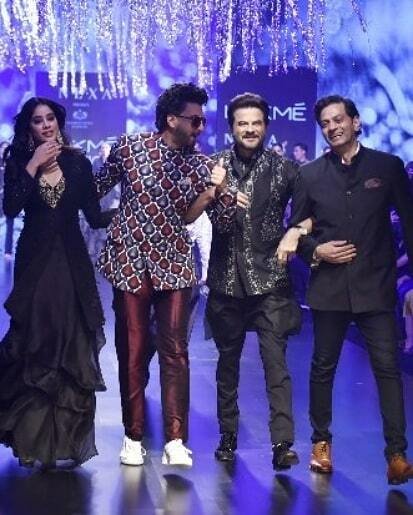 Kareena Kapoor Khan walked the ramp for designers Shantanu and Nikhil at the Grand Finale of the Lakmé Fashion Week. 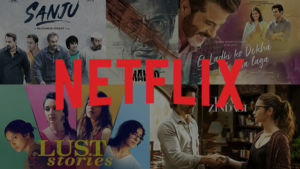 The 38-year-old actress was wrapped in a scintillating black gown from the Recruit SS’19 Couture Collection. 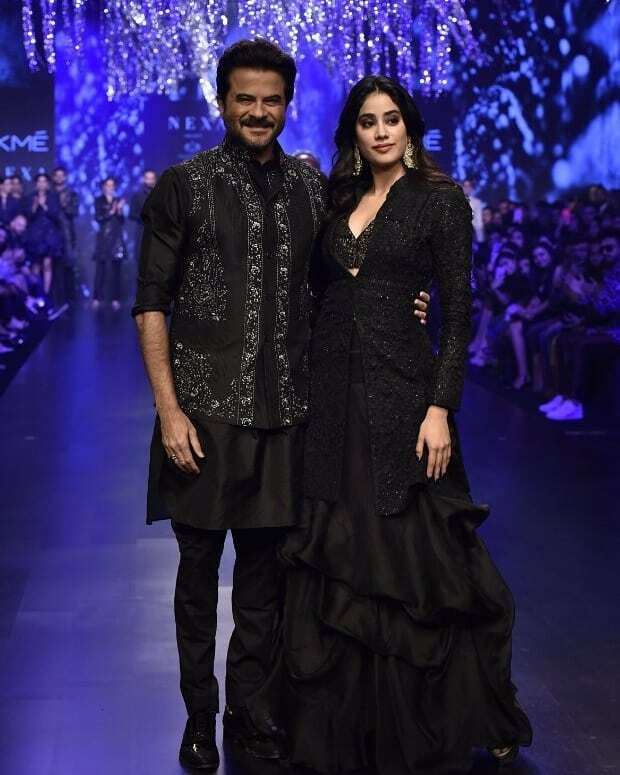 Anil and Janhvi Kapoor turned showstopper for Raghavendra Rathod. Anil and Janhvi were joined by Ranveer Singh and the designer himself. Vaani Kapoor raised the oomph quotient in a red Shivan & Narresh gown. 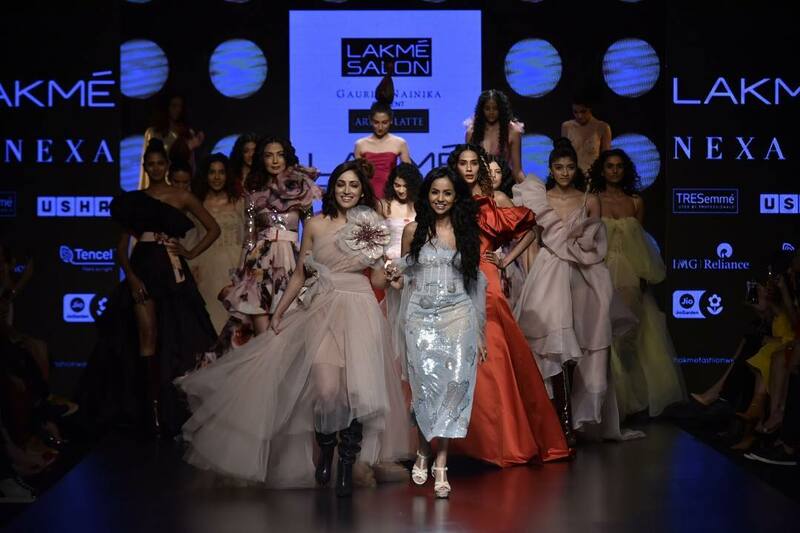 Kangana Ranaut turned showstopper for Anushree Reddy. 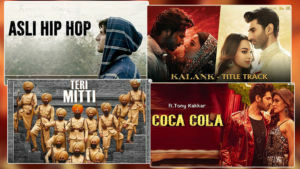 Karan Johar and Tabu opened the show with their striking look on Day 1 of LFW 2019. 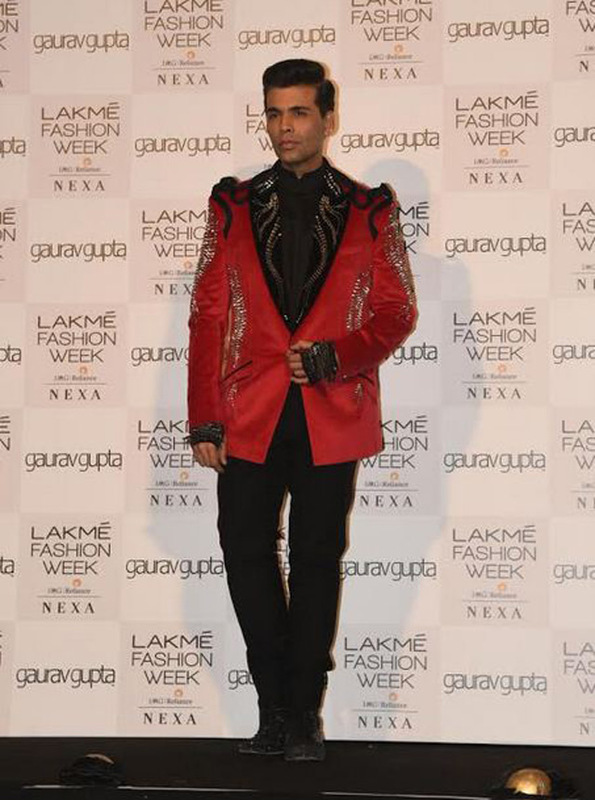 Karan flaunted a red and black suit with panache as he walked as a showstopper for Gaurav. 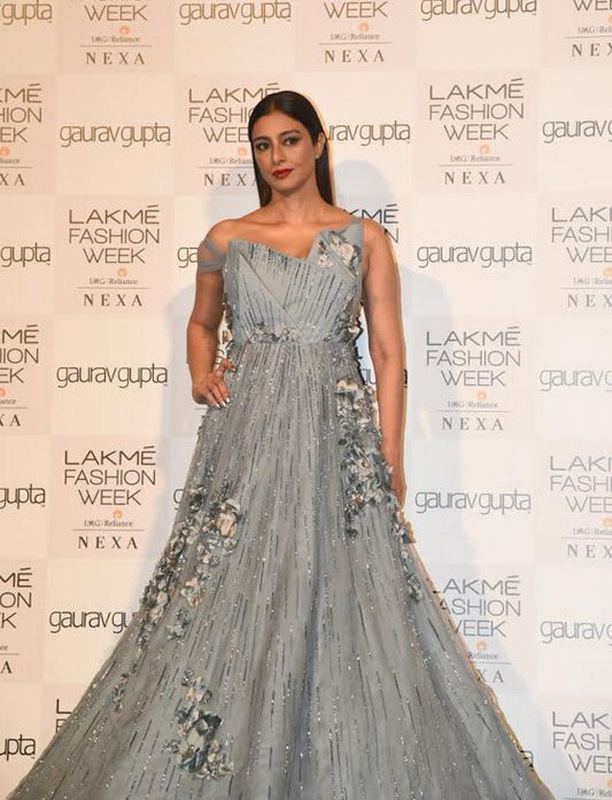 Tabu looked every bit gorgeous in an ice blue grey gown. Malaika Arora dazzled in a powder blue embroidered gown by Manoj Agarrwal. 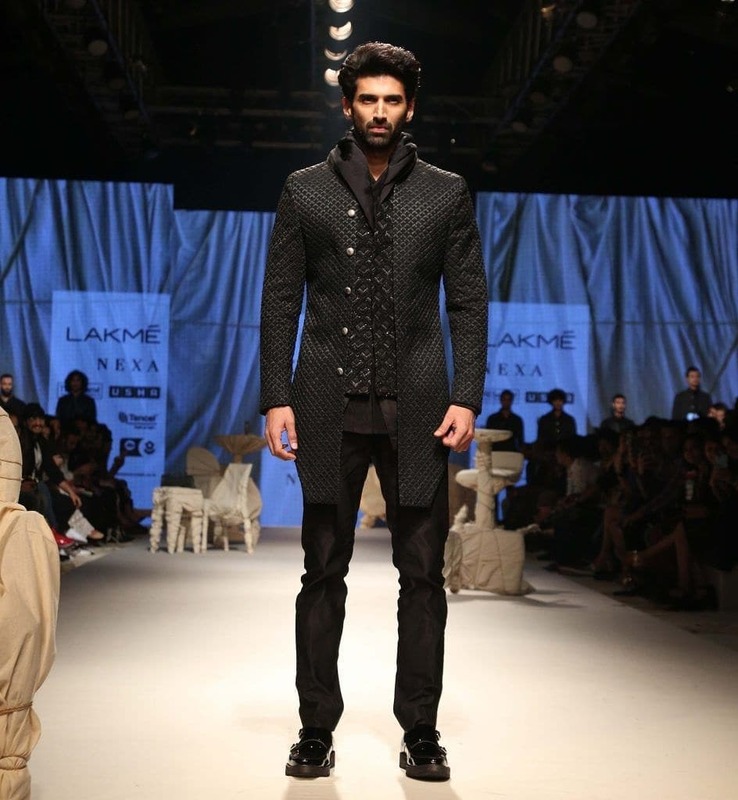 Aditya Roy Kapur walked the ramp for Kunal Rawal's Boat collection. 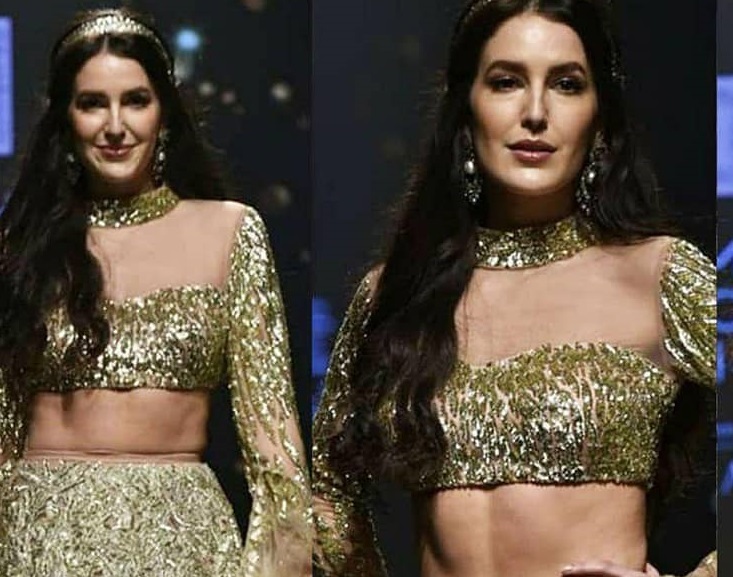 Yami Gautam looked like a princess in a frothy tulle gown with embellished, floral designs as she walked the ramp for Gauri and Niharika. 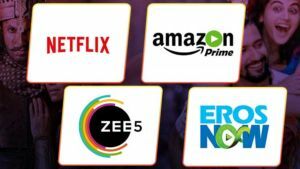 Bhumi Pednekar too walked for Shehlaa Khan and looked stunning in a black ruffled lehenga, sleek hair and subtle makeup. 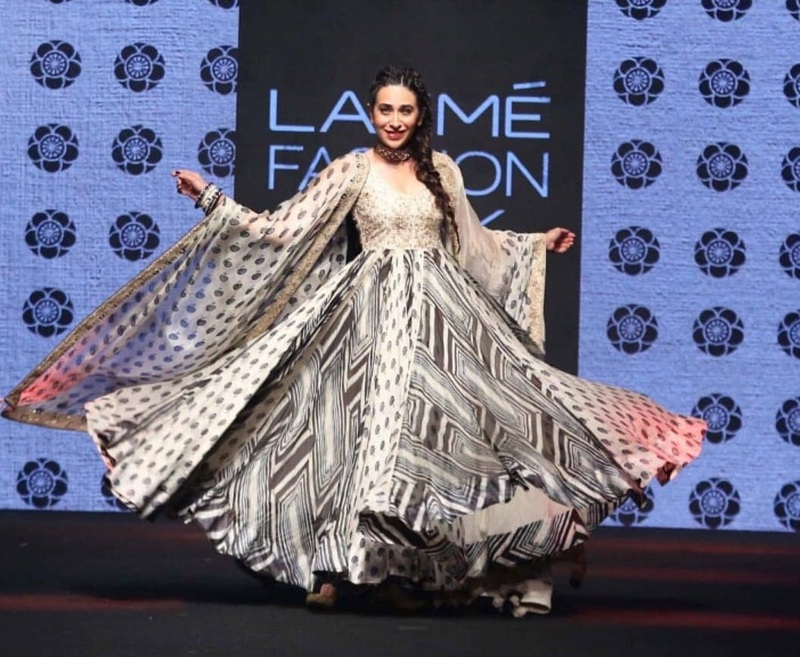 Karisma Kapoor twirls in an opulent Anarkali for Punit Balana. Soha Ali Khan looked like a princess in Neha Aggarwal and label Mishru. 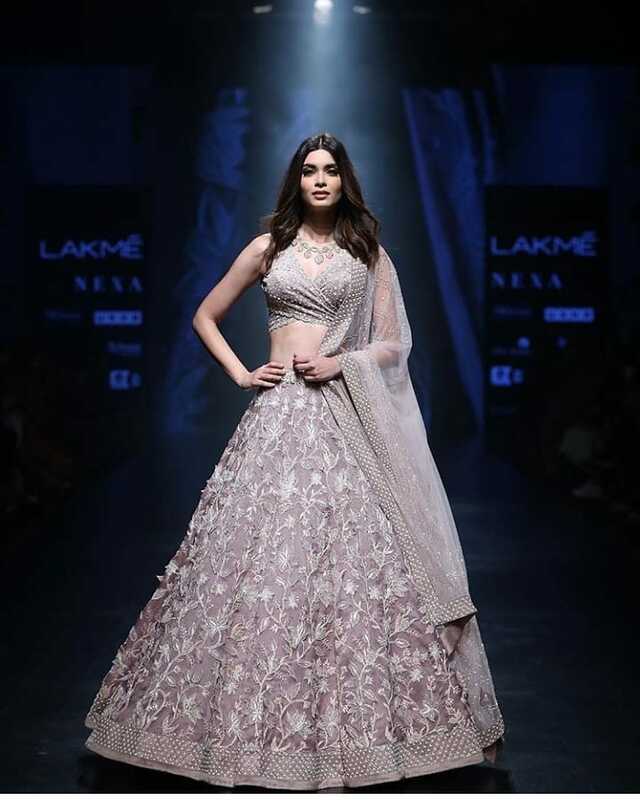 Diana Penty walked for label Mishru . Lisa Haydon looked enchanting in a Shriya Som lehenga. Kriti Kharbanda turned a boho-chic bride in an earthy toned ensemble from Sukriti and Aakriti’s collection. 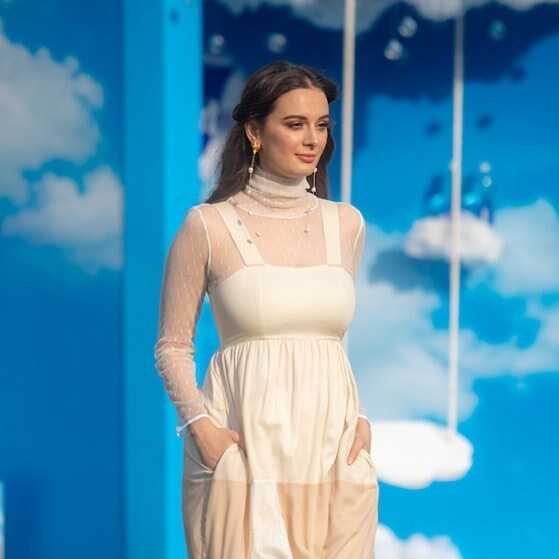 Evelyn Sharma was the showstopper for Doodlage Tencel bow dress that reminded us of the sunny days. Daisy Shah walked the ramp as the showstopper for designer Kanchan More Sabharwal . Divya Kumar turned showstopper for Parvathi Dasari. 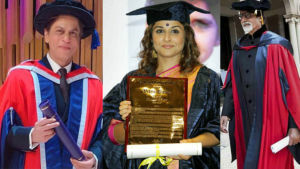 She wore a pink silk saree from the designer’s latest handloom collection.